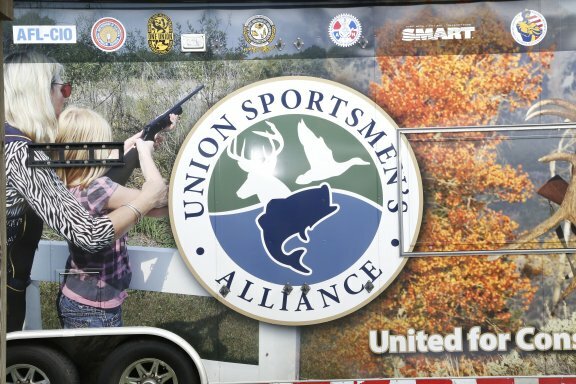 The 2015 Union Sportmen’s Alliance annual sporting clays event held at NILO Farms in Brighton, IL was a huge success. The International Association of Machinists and International President R Thomas Buffengarger was the host sponsor of the event. 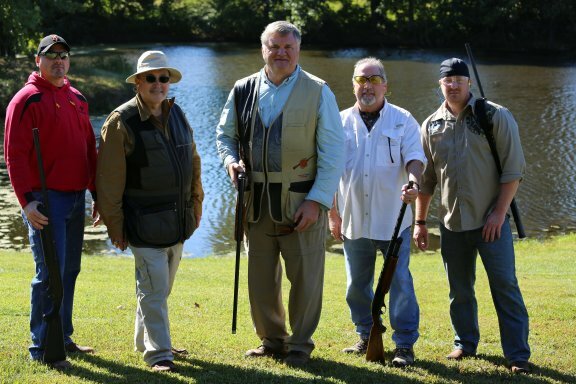 The Union Sportmen’s Alliance honored the IAM and IP R Thomas Buffenbarger as a pioneer sponsor of the alliance. 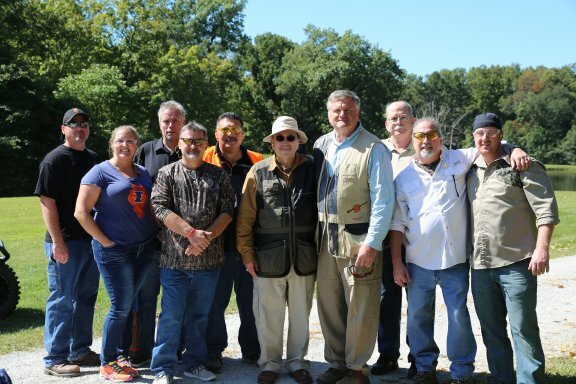 The majority of the shooters were Machinists along with several other unions and NFL Legend and Hall of Famer Dave Butz. 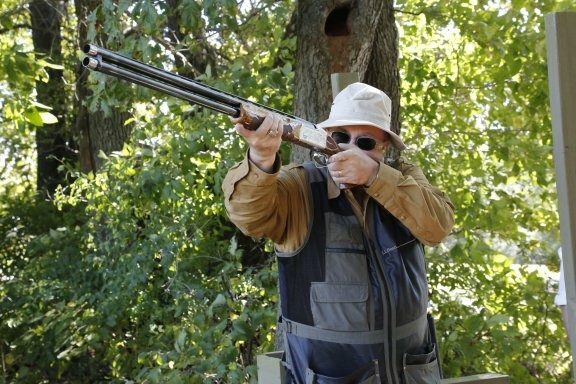 The NILO Farms sporting clay course has ten station where each shooter shoots ten rounds. The food was prepared by IAM District 9, Local 660 and Local 41.